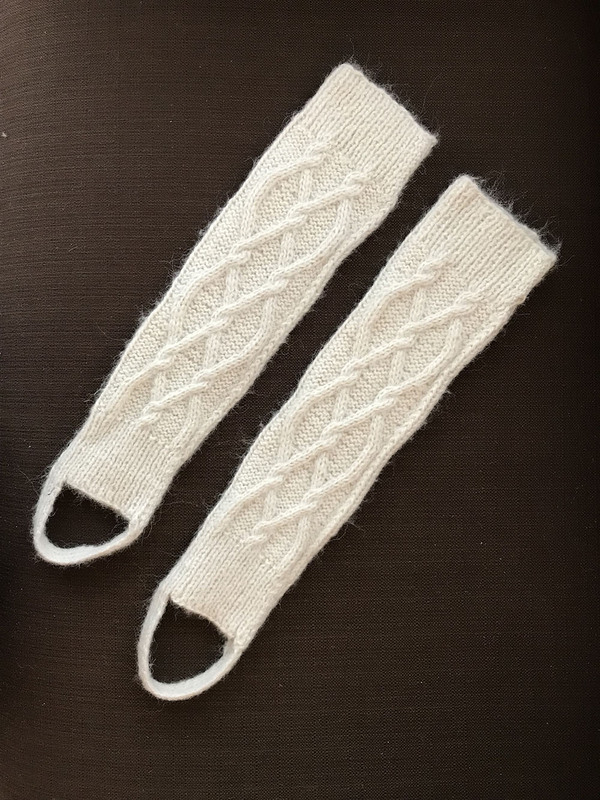 Alpaca wool Leg Warmers. 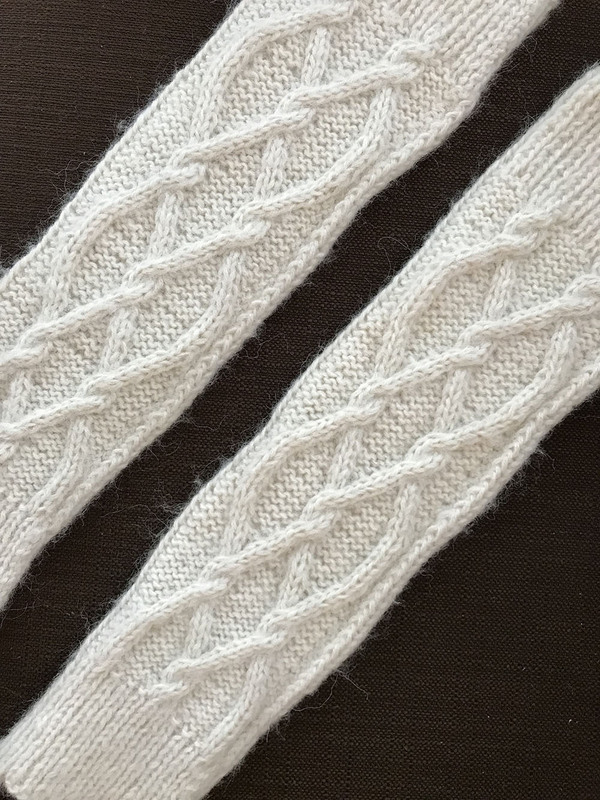 On a windblown, blustery day, when there are blocks to be walked and slippery steps to be climbed, these leg warmers will keep you resilient. The open toe and stirrup make for a better fit, the rib stitch at the top ensures a snug fit. 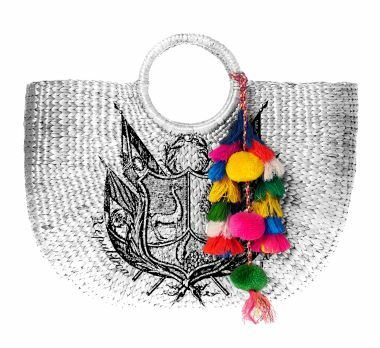 One size, approx. length 19″.